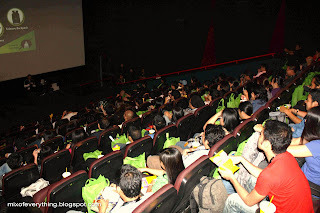 Fast Five movie screening - A bloggers night by Teleserv - Hello! Welcome to my blog! This is the continuation of my blog post about the Teleserv Night Out At The Cinema Bloggers Edition 2011 please check previous post here. Awarding the early birds and on the right are the winners of their raffle.. It was fun fun fun! More winners on the left and Mr. Ronnie de Vera, Service Brand Manager the funny host for the night. It was a fun night, had a blast and really enjoyed the movie. 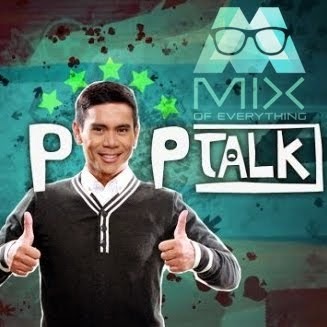 Thank you Pilipinas Teleserv for the invite. I think it was one for the best Fast and the Furious movie... last clip of the movie shows Dwayne Johnson, Eva Mendes and Michelle Rodriguez. Do i sense a part 6? excited!! 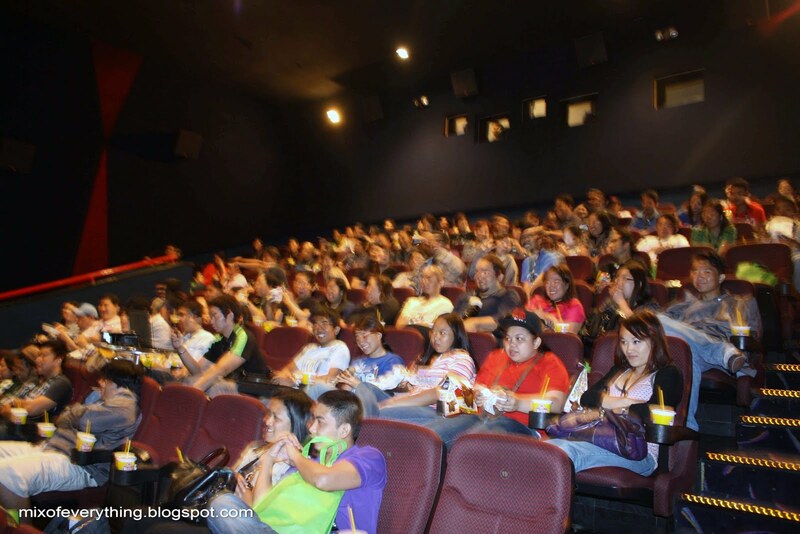 Commonality of the movie and Teleserv? fast... as in fast service. as they say, It's the SPEED, SAFETY and COMFORT. now, who can compete with that? or email citizen_services@teleserv.ph for more information. This is your movie addict signing out! RESERVE YOUR CUP and EARN lots!!! CLEVER BUY - Be Clever! Pay Less! HORRIBLE BOSSES coming to you soon! 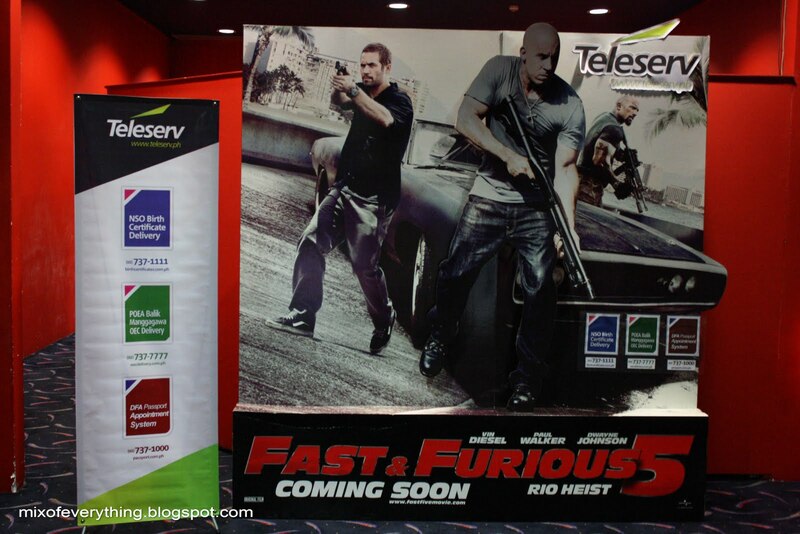 TELESERV Bloggers night with Fast Five movie!